Whilst mindful of the fact the car parks are available for fans of Blackburn Rovers FC on match days, we are in the process of arranging suitable measures to prevent vehicles from entering the site to fly-tip and are arranging to have the waste there cleared up as soon as possible. We have CCTV installed overlooking the car parks, which we are checking regularly and will use vehicle licence plate recognition systems to prosecute anyone found guilty of entering the site to fly-tip waste. 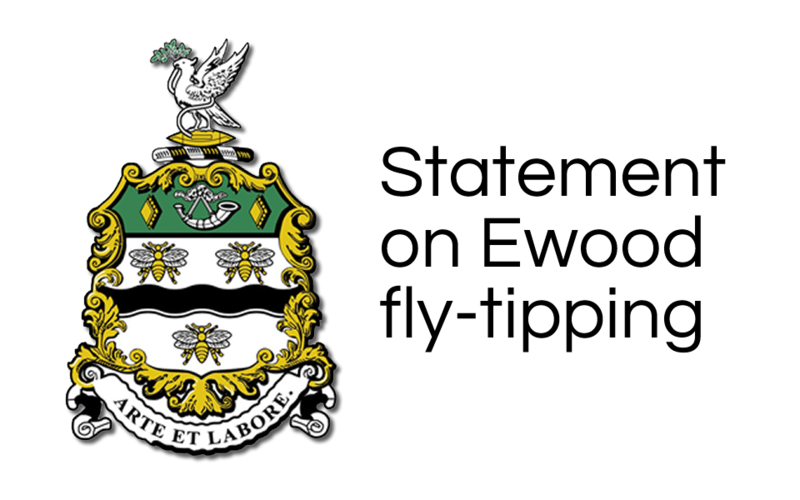 We are also in the process of applying for new powers to tackle anti-social behaviour issues, vandalism and fly-tipping in the Bolton Road/Ewood area. The Bolton Road/Ewood area Public Space Protection order 2016 is currently out for consultation until April 16 when we expect a final decision to be made.